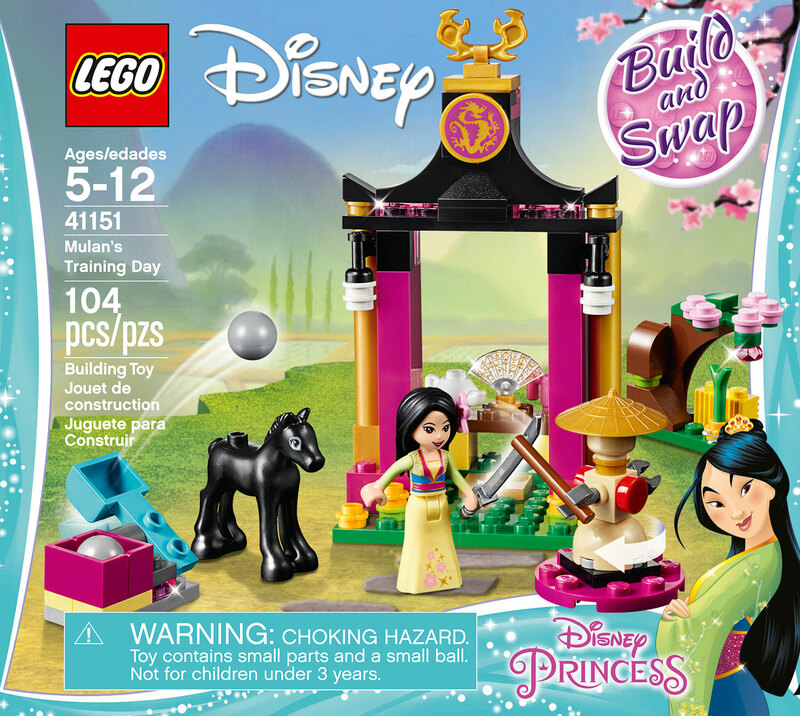 Help Disney Mulan find her father's sword in her family temple, so that she can take his place in battle. Now she's ready for some tough training - use the turning dummy to hone her sword skills and aim the catapult. Then use the cute fan to cool down, and don't forget to feed her horse Khan under the cherry blossom tree. 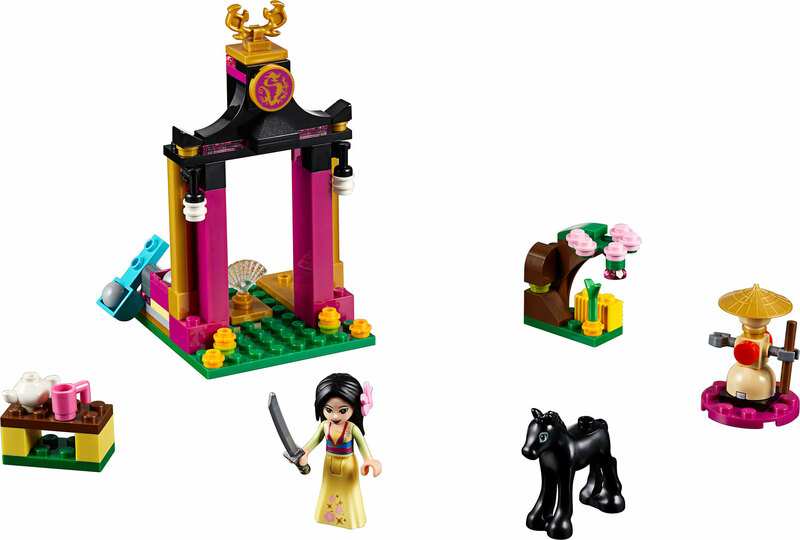 Enjoy building and customizing this set in different ways to create endless adventures with Mulan. 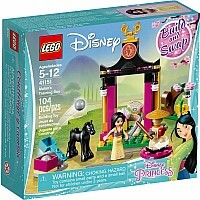 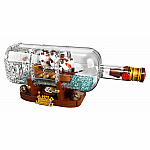 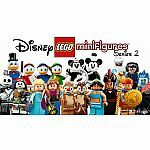 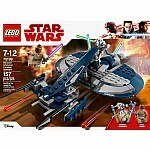 Combine, swap and mix this model with other compatible LEGO l Disney toys to build your own dream creations. 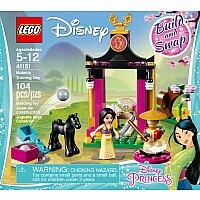 Family Temple measures over 4" (12cm) high, 2" (6cm) wide and 2" (6cm) deep. 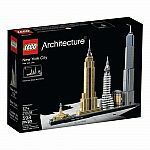 Measures approximately: 6.18 x 5.55 x 1.77 inches..